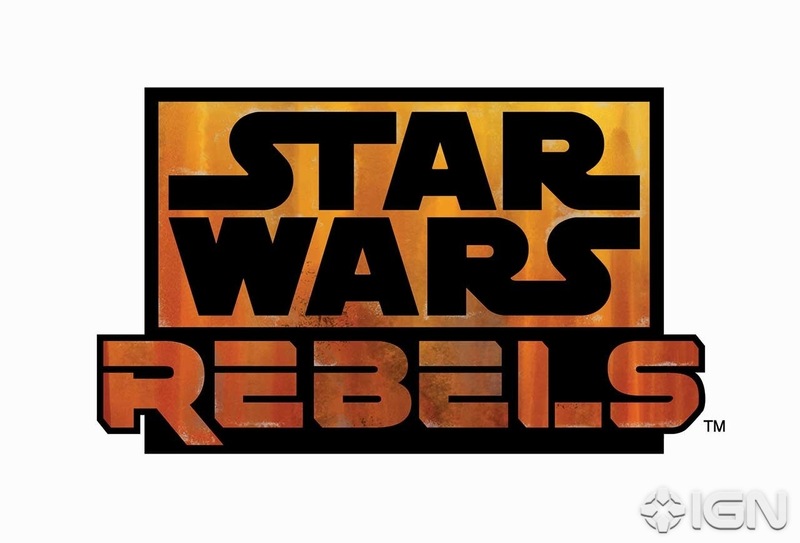 News has broke that the next Star Wars animated project (from the team that brought you Clone Wars) will be called Rebels. The logo has been unveiled too- and can be seen above. The show is set to focus heavily on the period just before episode 4, so could fill in some of the missing story in the movie universe. 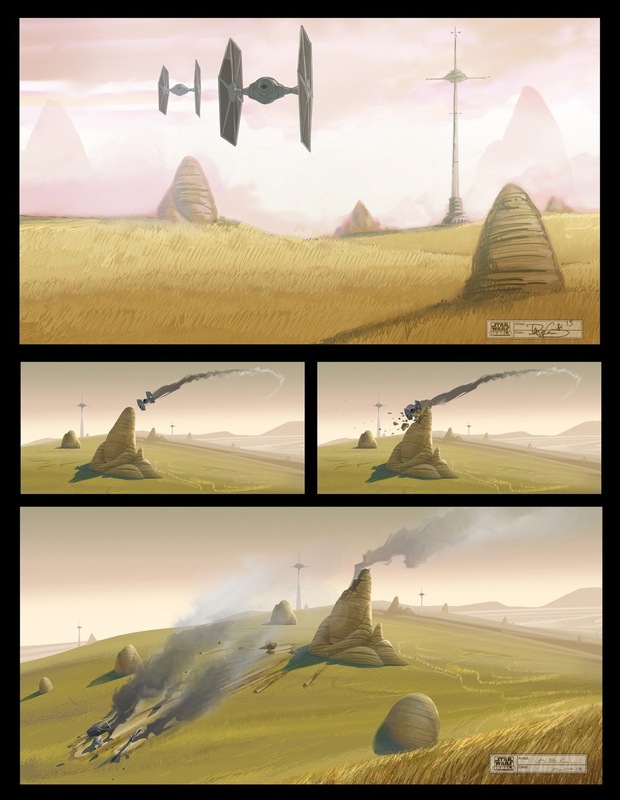 So far the character design is said to be heavily influenced by Ralph McQuarrie- and this can only be a good thing. The shows creator has promised new characters while hinting at some fan favourites from the Clone Wars showing up too. With the Clone Wars series being the best thing to come from the prequel universe consider me fully excited by this news. Ubisoft has released another new gameplay trailer that highlights more of the enormous open world to be explored. 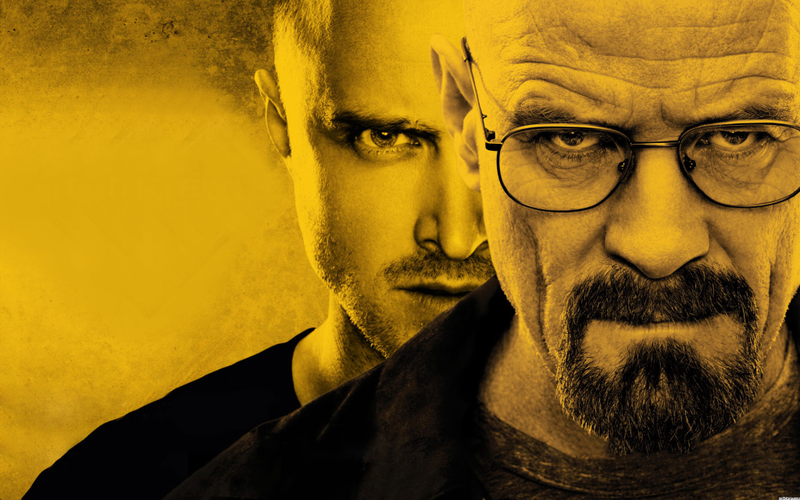 Its official Breaking Bad’s final season episodes will air on the UK Netflix from August 12 with a new episode released every Monday. I have to agree here- as i remember watching the first season on FX with my wife, and instantly becoming hooked only to find out that this would quickly become the best show not on UK TV. So to find Netflix picking up the episodes, and giving us the first half of season 5 so fast earlier this year, its great to hear that the same is going to be done for the end of a hugely popular and massively entertaining show. How it will end, i don’t even want to guess, but regardless of how it all comes to fruition Im truly excited to have been on the journey with Walter and Jessie and will be sad to see the end of one of televisions greatest shows. This week is a quiet one for movie releases- but does feature one of the most recognizable cultural characters ever envisioned, so ill start there. 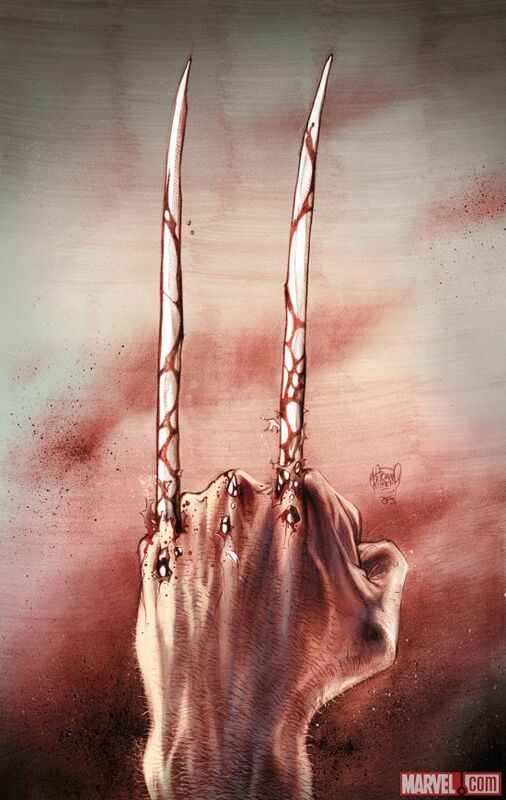 The character of wolverine is truly a pop culture icon, and has so many good stories to choose from to make a movie, that its a shame how the first movie turned out as Deadpool was really horrifically butchered. 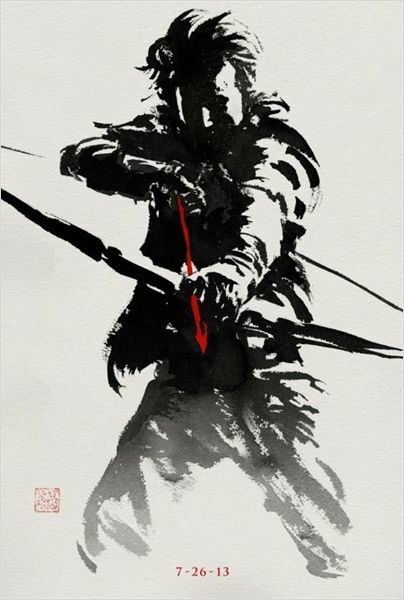 However with the film they’ve chosen a total classic of a story line, deciding to go with Frank Millers 1982 story of Logan in Japan taking on the Hand (a clan of superior trained ninjas) and have thrown in the Silver Samurai too. This all sounds so good, and Hugh Jackmans Dedication and love for the character mean that it should be a good movie- yet i still have my reservations. The first of these is that despite the one sheets for this movie looking phenomenal and the marketing campaign doing a great job of really building buzz for the film, they went and released the longer trailer that featured the ‘Silver Samurai’ While this wouldn’t normally be an issue as many movies release images of the baddy prior to the film hitting the cinema release date- the real issue here is the treatment of the Silver Samurai. 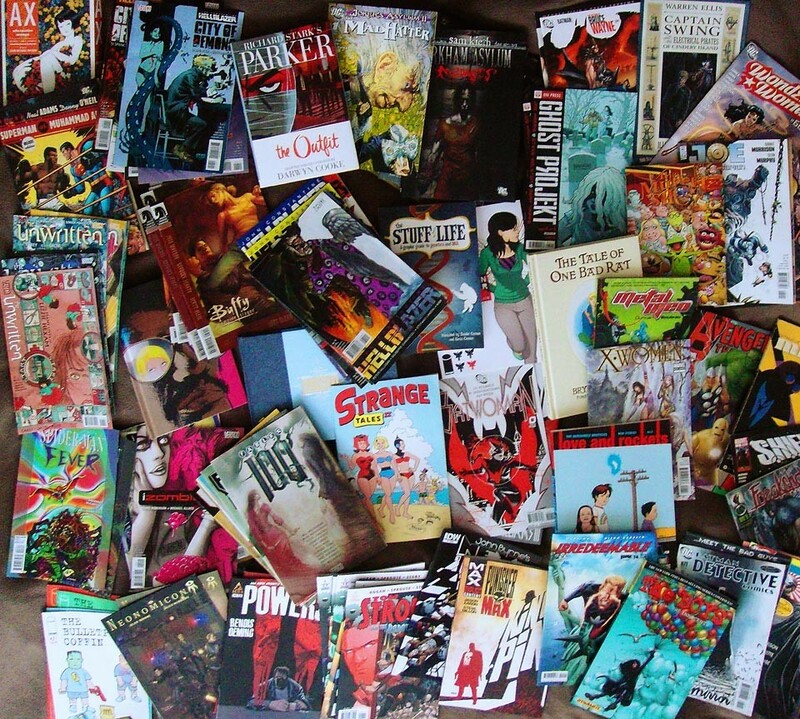 I make no bones about being a huge comic book nerd- and that’s not the Silver Samurai i love and wanted to see. He looks mechanical and huge- and i feel this could be a real wasted opportunity of a good bad guy- just like Deadpool was in 2009. The next big concern for me is that 20th Century Fox have once again chosen to venture into Wolverines past- and as theyve already done a fairly poor job of piecing together the timeline for this mutant im concerned the story here will merely muddy the water more. However i am excited to see this (oddly) just to see another big screen outing for the mutant who is the best at what he does. And lets be honest what he does best is pop those claws and kill/destroy things. 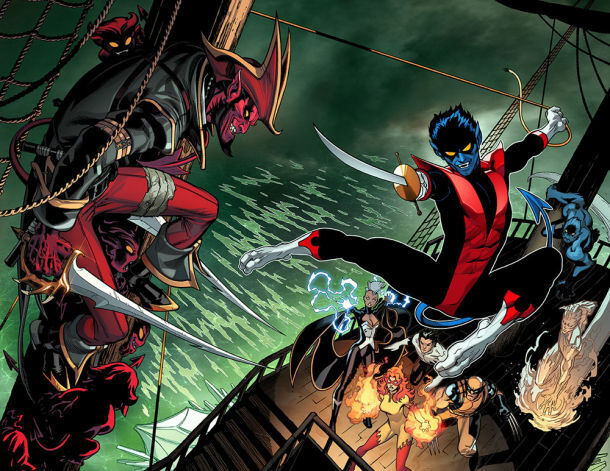 So if Fox can keep this confusion free and give me some adamantium claw action it could be a good popcorn movie. Using never-before-seen footage and interviews with trainers and experts, we delve into the psychological turmoil Orcas go through when they are captured in the wild and then held in captivity. The Killer Whale Tilikum has been responsible for the deaths of three trainers, including Dawn Brancheau at San Diego’s Sea World in 2010. This case was discredited as a horrific accident and a mistake of the trainer’s own doing and was thus covered up. Must we rethink our relationship with nature? I know documentaries aren’t to everyone’s taste but in a slow week of releases this is definitely my second choice to go and see. 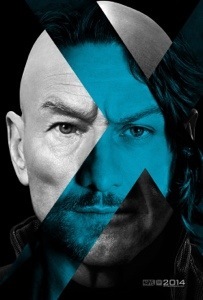 The first two one sheets for X-men: Days of Future Past have been released, and their certainly intriguing. 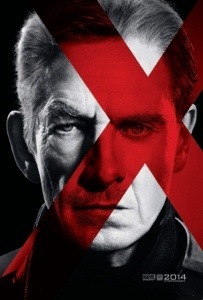 I like the magneto one better, as the image seems less like two distinct images placed together than Stewart and Mcavoy. These and the recent Sentinel head at comic con, have really heated up the publicity push on this movie. Now this is what the event is truly about- huge announcements that all of us comic book lovers really geek out over and get excited for. This year has seen a huge amount of these too, so I’m going to run down the big ones according to me. Lady Deathstrike Returns to Xmen universe- and will be joined by the artisitc Talents of Terry Dodson on Xmen7. When the luckiest people in NYC are being routinely murdered, the next target on the list is Longshot. It’s not just one person that’s marked him for elimination, however, and soon everyone from supervillains to S.H.I.E.L.D. to cosmic beings are gunning for him. 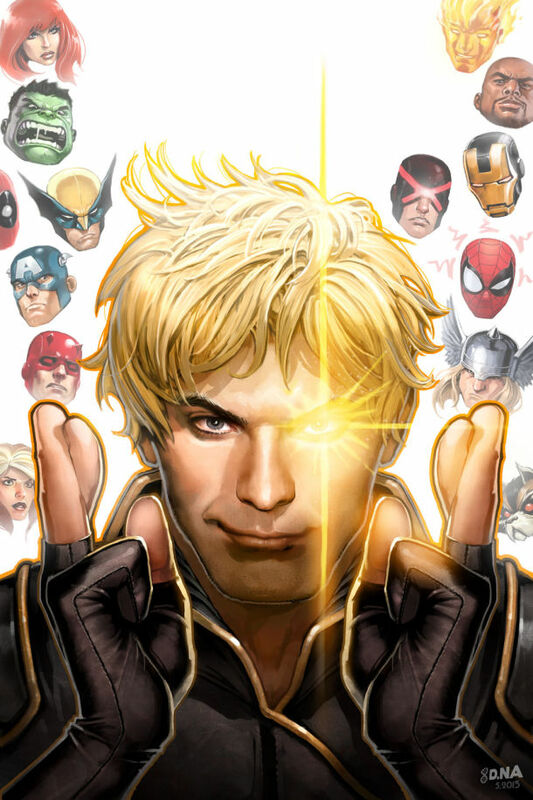 With the odds stacked against him, Longshot’s about to press his luck. Steve McNiven will join Remender on Uncanny Avengers for the start of Ragnarok Now. 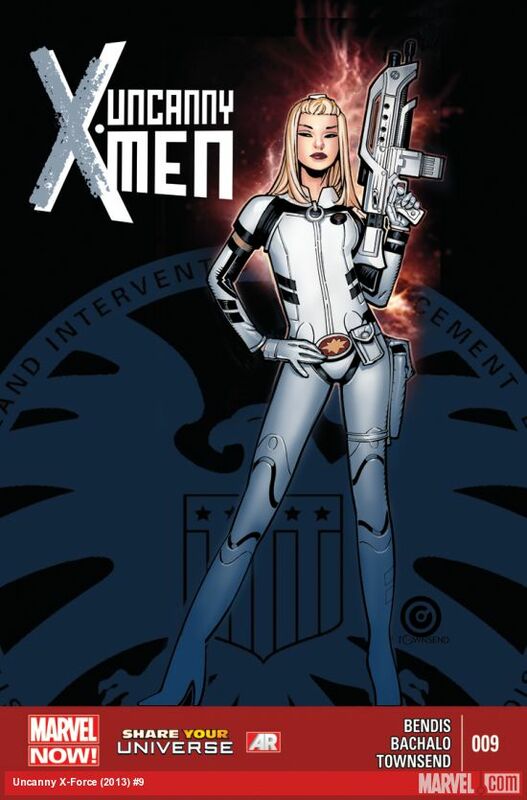 I really love the artwork of McNiven- so this should be a great pairing and hes an ideal fit to follow up on Cassaday- who is always a fan favourite for sure. Dan Slott is planning on pulling fan favorite Venom in the Superior Spiderman this coming November- and this will be the first time that venom and Doc Ock (as Spiderman) have truly met and could see a very brutal and immensely exciting first fight. 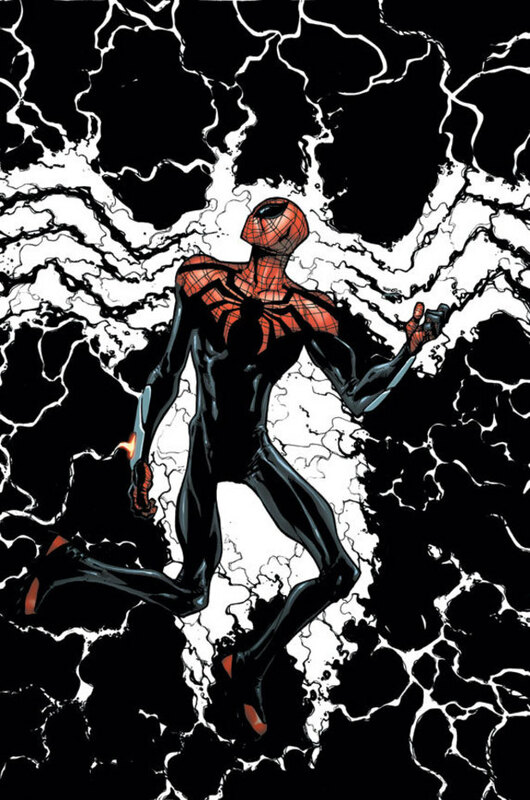 With what Slott has managed to do on Spiderman, i couldnt be more excited to see how this turns out. 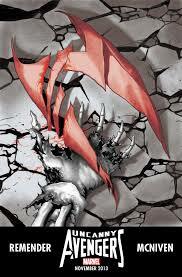 Origins 2- this is due to be released this October and will tell the tale of Logan after Origins finished. We all know there is a long time period between the end of that story and his ultimate arrival as the man we all know him as now, so this book by Gillien and Kubert attempts to add some more history to those old and adamantium covered bones. The book also promises to introduce us to a Mister Sinister (Who Gillean used brilliantly in Uncanny Xmen) when he was merely a fledgling scientist and not the monster we know now. On the topic of the upcoming Superman/Wonder Woman #1 comic, Eddie Berganza said the series was the furthest thing from a romance comic possible. The series is set to be filled with action and adventure as opposed to quieter moments. “They try to have dates, but it never goes well,” Berganza laughed. The first issue of the new series launches in October. 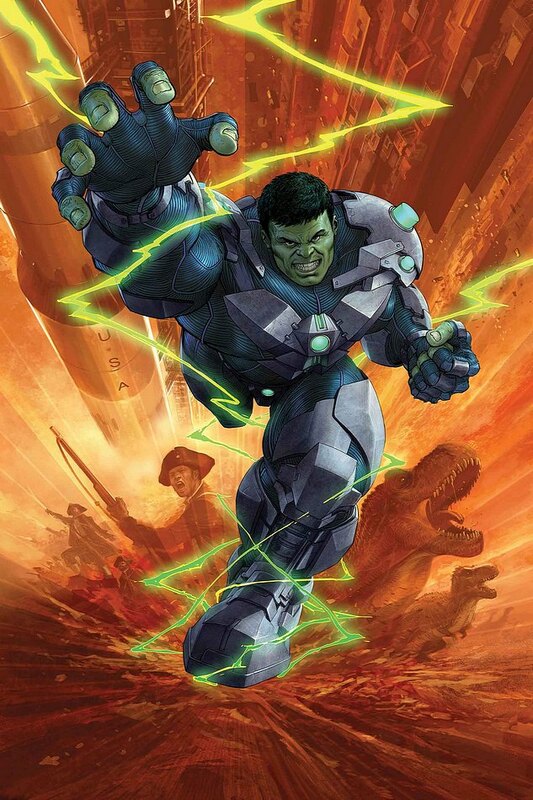 Now im not a big superman fan- but i have really enjoyed him in the new 52- so im expecting good things from this. And i was happy to hear that Snyders Superman Unchained will continue and may even feature Superman smiling- no way! Superman/Batman will also heavily feature Earth2 going forward- and promises some much anticipated huge fights drawn by Jae Lee- which will include Superman Vs Superman and Batman Vs Batman. Consider me amongst those who will check those out. 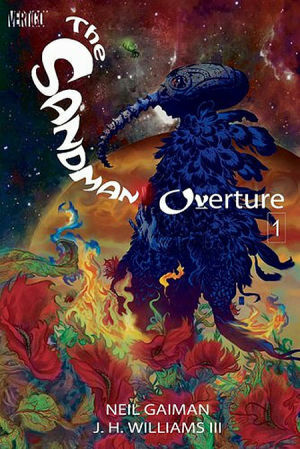 As for Sandman: Overturn #1, Gaiman said, “When I was writing Sandman there would be stories that didn’t fit, and at one point I realized that there was a story I thought would get told during Sandman that didn’t fit that just wasn’t part of the theme. The story of what happened before the first panel of #1 when he was captured. Later on there was a text piece where I said he was exhausted and vulnerable to being captured, but I never told that story. Nobody knew expect for me what had happened. It was one of those stories that was sitting there. We talked about doing it for the 20th anniversary, but that didn’t happen. Then when the new powers that be moved in and asked me what I wanted to do, I said I have this story I’d like to tell. Why don’t we do this for the 25th anniversary? Then we had to find an artist.” Gaiman then pointed at Williams, earning a laugh from the crowd. Consider me first in line to grab a copy of this when it arrives on shelves, Gaiman writes brilliantly and captivates while J.H Williams iii is an amazing artist that really delivers everything you could ask for on a comicbook- with amazing action sequences and such character appeal its amazing. The second part has the Batman: Year Logo and is nearly all black, which represents Gotham in darkness and how both the city’s bones and Batman’s are resetting in the dark and becoming something new. 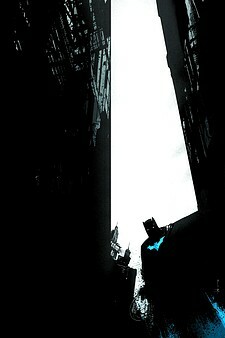 It will ask the question, What does Bruce see in the dark? The third part has a cover that is green to represent the overgrown city, and he teased that Poison Ivy may be making an appearance. As if Snyder wasn’t exciting enough with his recent Batman run, and introductions of characters such as Talon and Mr Freeze, we now get to see him fully take on the Riddler and as a main villain. Its been a long time since the Riddler filled that role in Legends of the Dark Knight so here’s hoping it can be done again. 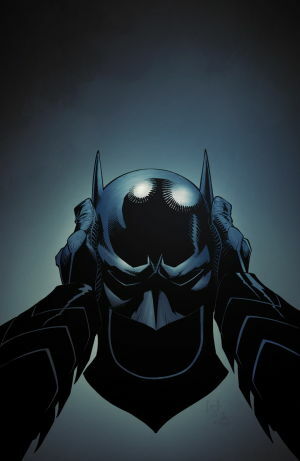 But i have faith in Snyder as he hasnt failed to deliver n=on a single Bat related tale yet- just look at the Court of Owls or Death of the Family. Big Changes are coming for the Justice League teams too in the wake of Trinity War, but ith this being the first big eent of the new 52 things re still fairly tight as to what change that truly means, the only real news in the Constantine will be the big player this time around. good or bad move? Guess time will tell. The Chronicles of Riddick- is also getting a motion comic. This could be good, as ive enjoyed the motion comics ive seen in recent years, and Riddick has been a character that has intrigued me. He has great potential in Pitch Black that got lost a little in the sequel, but seems it could be re-found in the latest cinematic release. So im gonna hold out hope for this being good. DarkHorse has launched on Instagram- so could be fun to follow. And has also announced a Plants Versus Zombies comic at the event. And have outlined their Star Wars comics plans for 2014. For all the info check out their website.